If each item is purchased separately, the total cost is $279.97. 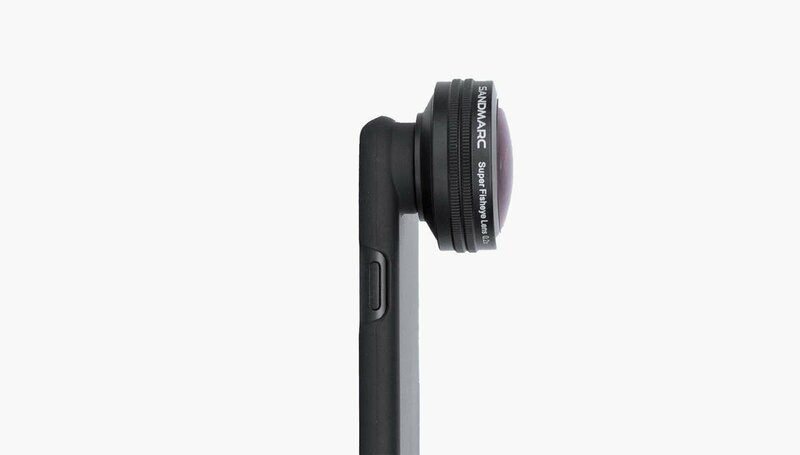 Purchased the 3 Sandmarc lenses for the IPhone 8 (Macro, Fisheye & Wide). Absolutely love them!!! Very helpful customer service and a fab product, would highly recommend. Really enjoying these lenses. Was especially impressed with the macro lense. It takes some practice to get super close ups of flowers and bugs but worth the effort. 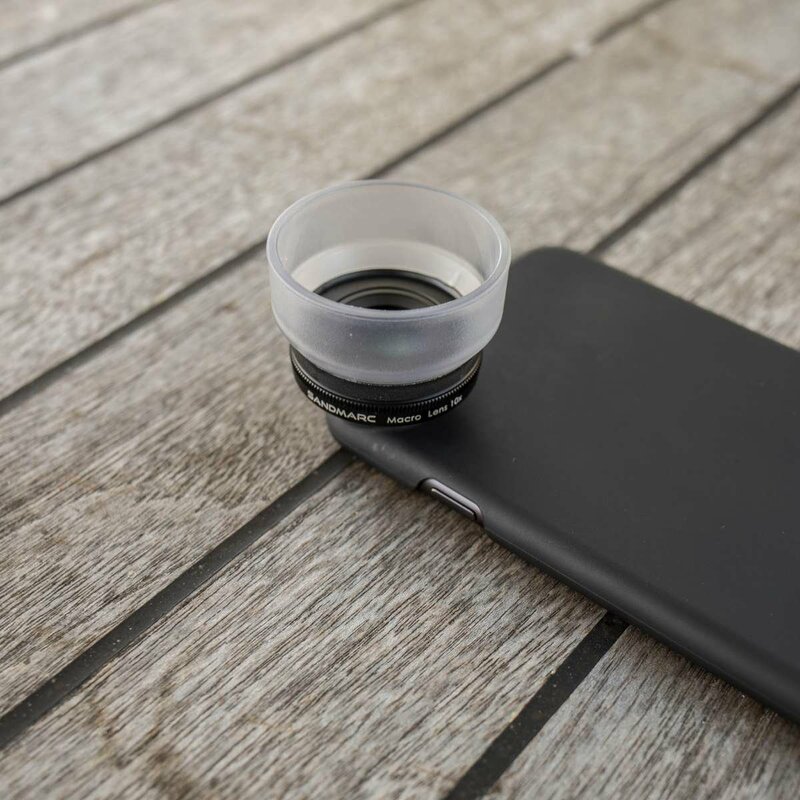 All the lenses are super easy to put on and store easily. Already have some awesome pictures that stand way above your average iPhone photo. Can’t wait to get the telephoto lens for those long shots. 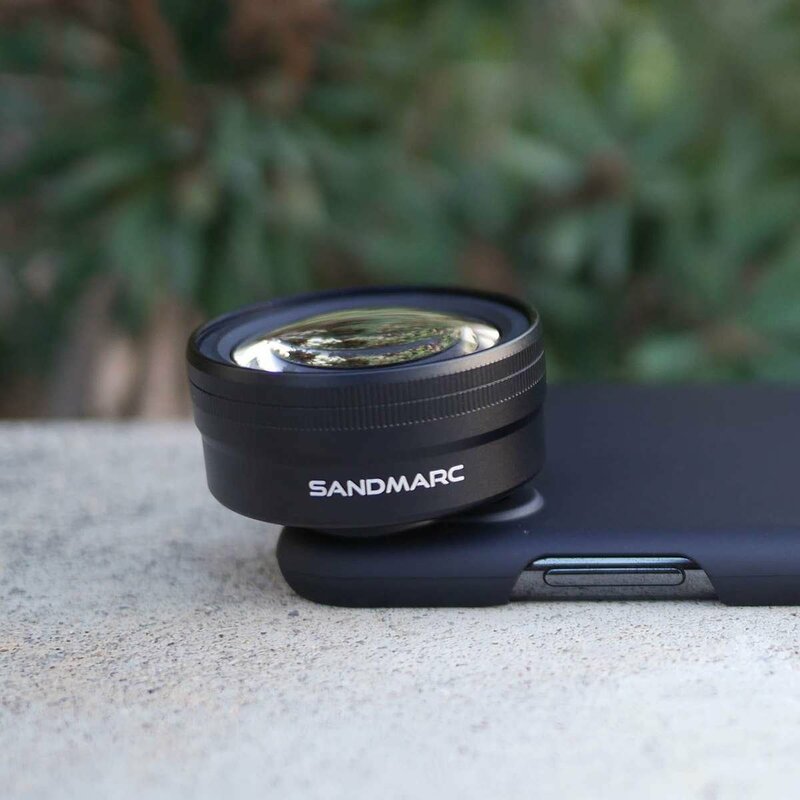 Just received the Sandmarc Photography Edition for iPhone 8. 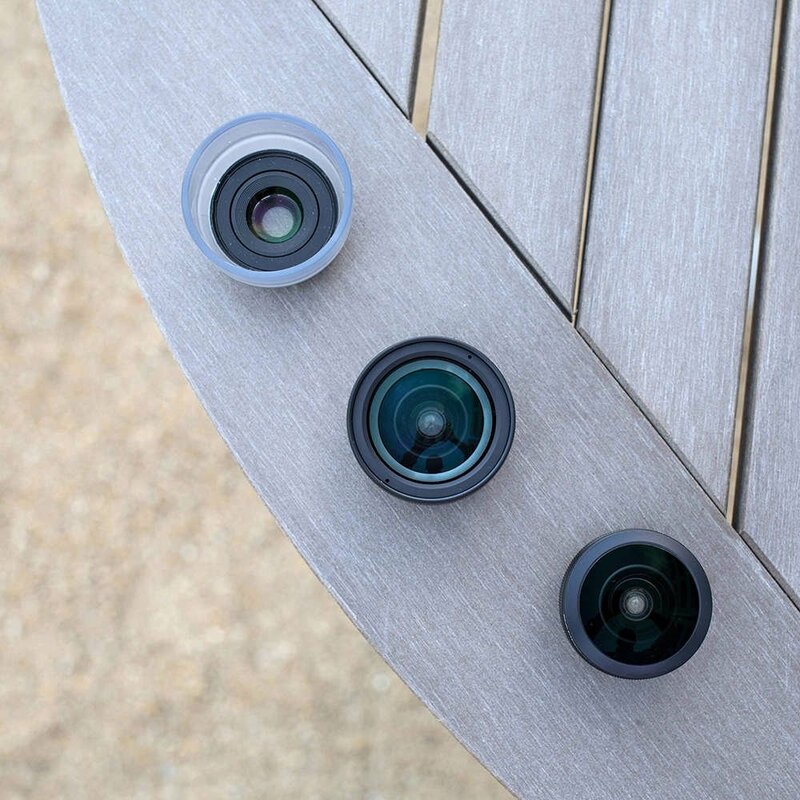 Am in the process of playing w/ the lenses and reviewing their abilities. So far, my impressions are very good. Images look sharp and edges look clear w/ little softness. 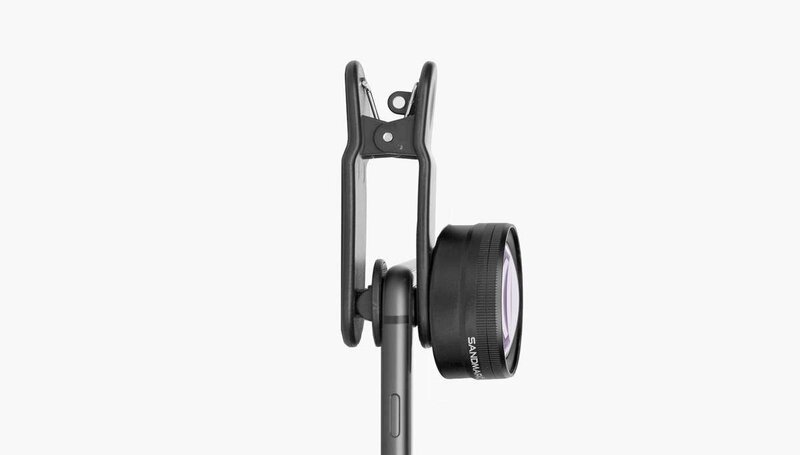 It will be interesting to see how easy to change lenses in the field becomes in use. So far very easy to use.